What excuses do you use that hold you back from traveling internationally? Is it that the prices of international flights drain your savings accounts. Or is it that you are one of the 50% of Americans that do not own a valid passport? What if we told you that those excuses are no longer feasible. Europe’s new budget airline, officially launched last week. This airline flew travelers from California to Barcelona for $149. And passport processing has never been easier too! You can do most of the process from the comfort of your home. 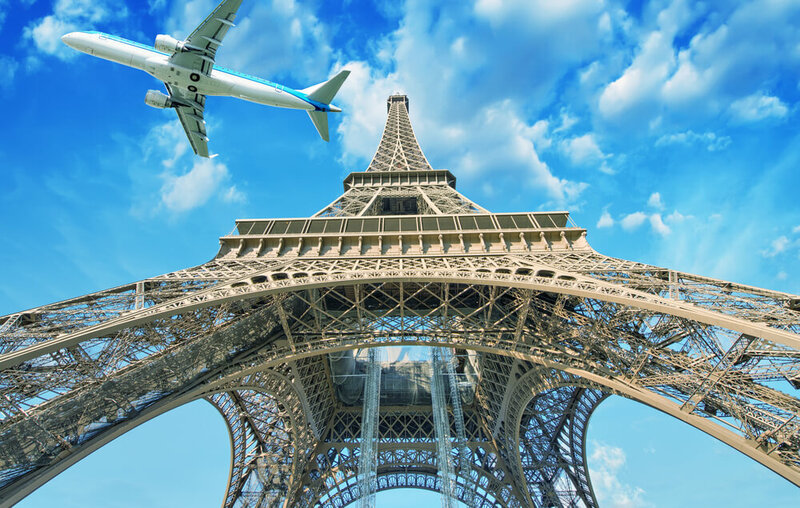 And now you can travel Europe on a budget with our travel tips to Europe. Brirish Airways’ parent company International Airlines Group (IAG) has just started a whole new area of competition. This area of reference is with international flight companies by launching their new company Level. IAG also includes major trusted airlines such as Aer Lingus, British Airways, Iberia, and Vueling which is a Spanish low-cost company. According to IAG, the company Level sold more than 64,000 tickets during its first 48 hours of sales. That caused the website to strain under such high demand. Level’s first flights will occur in June 2017. Hence, flights will be going from Barcelona to Los Angeles, California. From June 10-17, other flights will go to Punta Cana, the Dominican Republic, and Buenos Aires. Furthermore, Level has plans to fly twice a week from Los Angeles. Three times a week from Oakland before expanding to more cities across Europe and the Americas in years to come. So, you don’t have to only dream of your perfect international vacation anymore! With European’s budget airlines wild success, we can expect to see companies such as Level or even competitors such as Norwegian Air drop their prices for international travel. You NEED to get a valid passport! 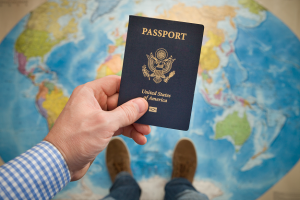 American citizens traveling to Europe should have at least 6 months of validity on their passports. 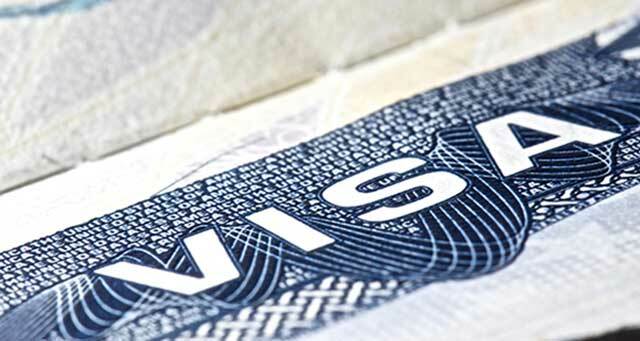 You do not need a visa for tourist travel to Europe, but you should always check with the destination country of travel prior to your trip.You can gather the required documents listed here and even take your own passport photo. Now having Level and other competitors on your radar, it’s easier than ever to spontaneously book an international holiday. Don’t let the myth of ‘traveling being expensive’ prevent you from experiencing the world! With the cheap flights to Europe: Level Airlines just made it even easier. 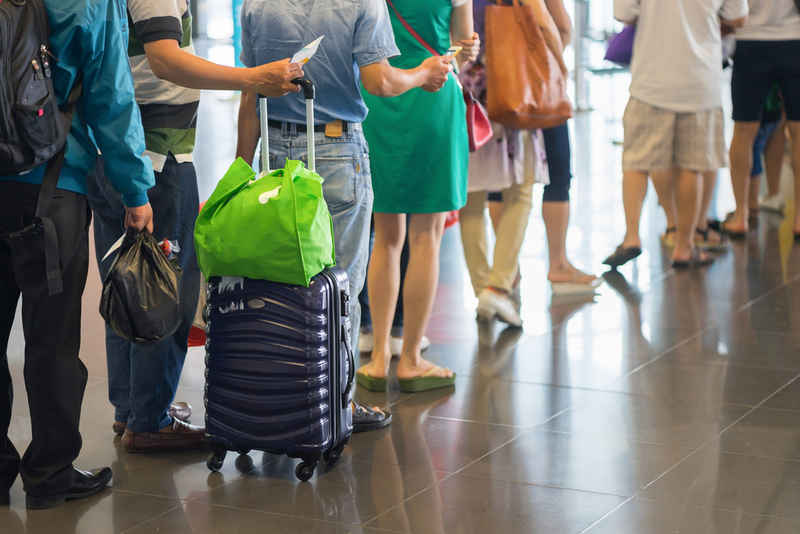 Do I need Travel Protection if I Have Credit Card Insurance?